Read details Tried of paying extra charges for shipments! Then this offer is just right for you - On purchases above $498 (on same order), we offer you FREE INTERNATIONAL DELIVERY. YES! all at our own expenditure. Just choose the product you like, pay your bill above $498 and we take care of your parcel shipment and delivery, without you paying a penny extra.Its an offer you rather not miss! 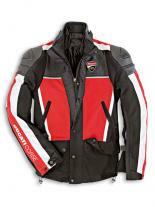 The jacket has a leather body and ribbed jersey sleeves. 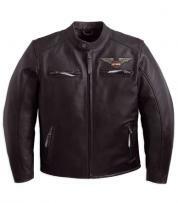 The leather body has dual rows of black buttons to keep the leather front shut two button down side pockets and a broad leather collar. The waistline is ribbed. 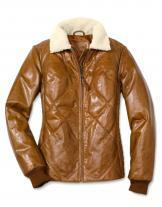 The jacket has long slender sleeves which cling to your arms for the shapely demeanour. 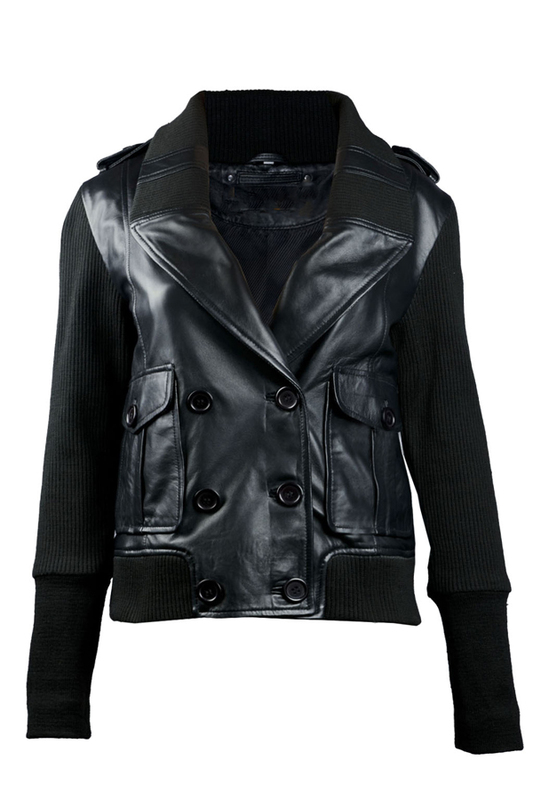 The jacket can be matched with any apparel of your choice, a classic leather skirt and boots would do justice to the jacket. Limited Time Offer: Get 10% Discount. Use Promo code L4SPromo10 at checkout. Limited Time Offer: Get 10% Discount. Use Promo code L4SPromo10 at checkout. 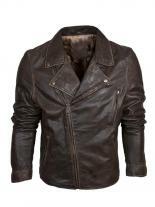 © 2012-2013 Leather4Sure. All Rights Reserved.